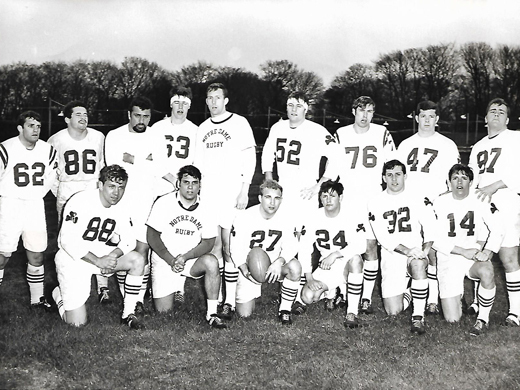 Fenway Park, the hallowed ground of the Boston Red Sox, was taken over by Irish players wielding sticks in what has been described as the world’s fastest game played on grass, on November 18. 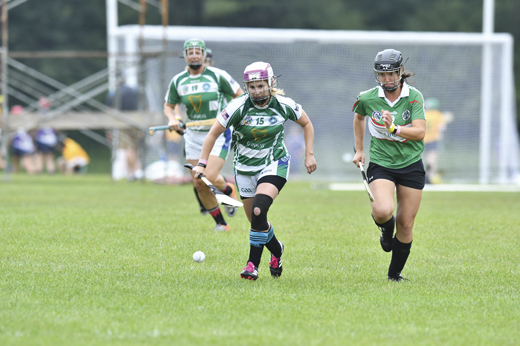 It was the third time in four years that the Park played host to the Fenway Hurling Classic. 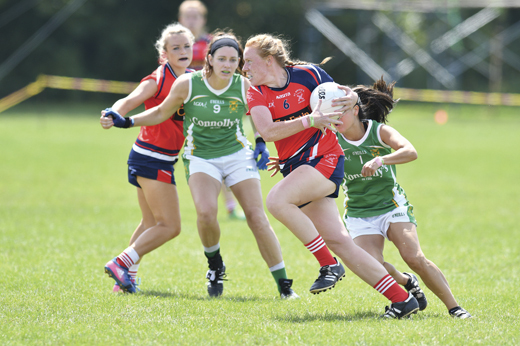 Fans of Ireland’s national game came from across the states to watch the action as four teams competed for the Players Champions Cup, in three 40-minute matches. 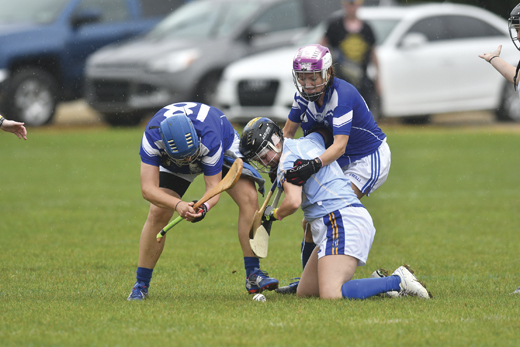 The reigning Players Cup champions, Clare, lost by a goal to Cork when a late penalty was converted in the first game of the tournament. The second match-up, between Wexford and Limerick, saw Limerick come out ahead, which was hardly surprising given that Limerick are the reigning All-Ireland Champions, having beaten Galway in Croke Park last August. Limerick went on to claim the Players Cup, beating Cork in the final. 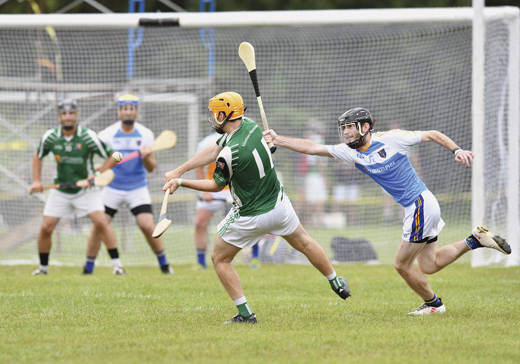 The tournament, a joint initiative between the Gaelic Athletic Association (GAA) and the Gaelic Players Association (GPA), in conjunction with Aer Lingus and Fenway Sports Management, featured a modified version of hurling developed for American audiences and U.S. pitches. 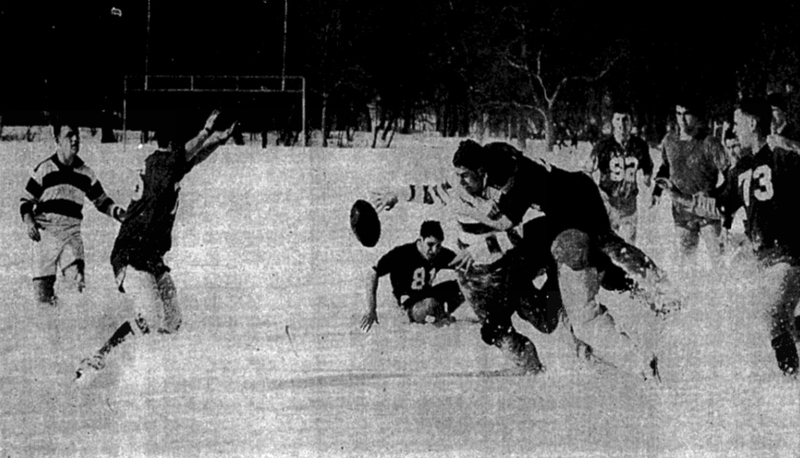 Known as the Super11s, the games are modified for a short field, and unlike the traditional 15-aside format, they feature 11-aside, and there is no scoring points over the bar. Goals can range from 2 to 5 points depending on where the player is on the field and how the ball is struck. 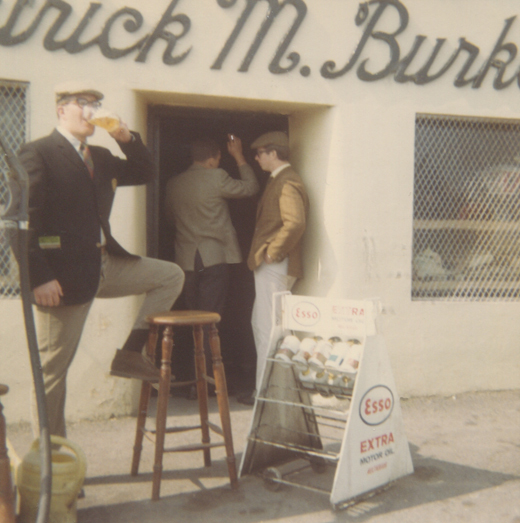 We are proud to present our new podcast series “The Story.” The first episode is hosted by Dave Lewis and details the annual big day for the New York GAA, its participation in the Connacht Senior Football Championship. Enjoy the podcast and subscribe to us for more podcasts. 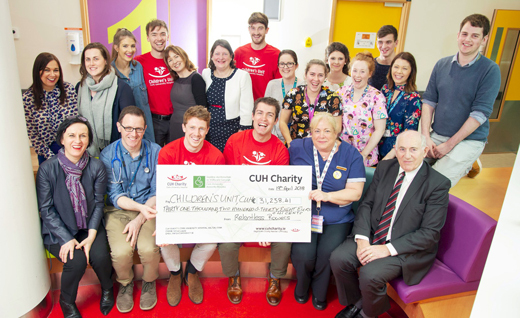 They have currently raised more than €29,000. If you would like to make a donation, you can do so by visiting relentless.ie. The Academy of Irish Dance, based in Ohio, won several team world championships, including U16 mixed céili and senior ladies, while the school’s Loghlan Howard won boys U14. The Lavin Cassidy School, from Illinois, also came away with the top team prizes for U16 junior girls and U19 senior girls, with Ashton Bauman winning the U12 category for the school. 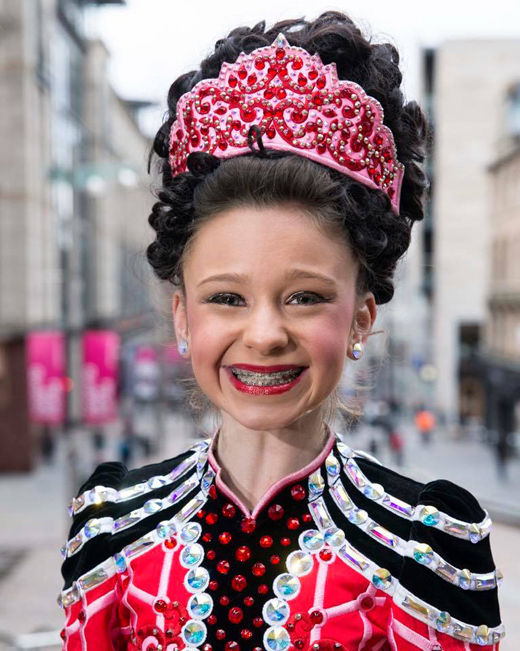 The Clark Academy of Irish Dance, based in St. Louis, also saw Peyton Clemons win a world medal and Katherine Selness come away with a recall medal. 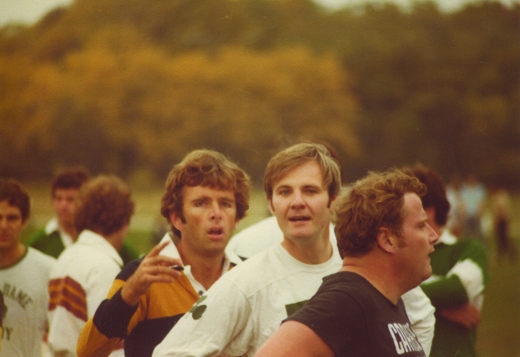 And – this would have been hard to imagine in 1968, when the school was all male – Notre Dame has an excellent women’s rugby team. With the Olympics closing ceremony this weekend, get to know the Irish competitors. Though none came away with medals, there was plenty of spirit to go around. The 2018 Winter Olympics, held this year in Pyeongchang, South Korea, saw Ireland represented by five singular athletes who competed in a host of skiing and snowboarding events. Though not all of them were born and raised in Ireland, they’re all Irish citizens and embody the spirit of the diaspora, competing for the country of their ancestors on sporting’s largest stage. 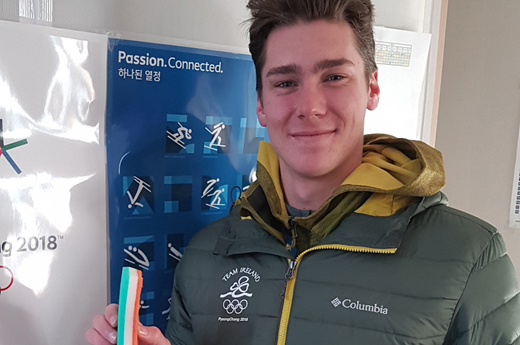 Seamus O’Connor, who was born in California with a first-generation Irish American father, acted as the Irish flag bearer during the Olympics opening ceremony and ultimately finished 18th of 29 in the men’s halfpipe snowboarding qualification. O’Connor grew up in San Diego, but began snowboarding in Colorado at the age of four. Of Russian and Irish descent, O’Connor competed in the Sochi Winter Olympics in 2014 for Ireland, becoming the country’s first Olympic snowboarder in history. 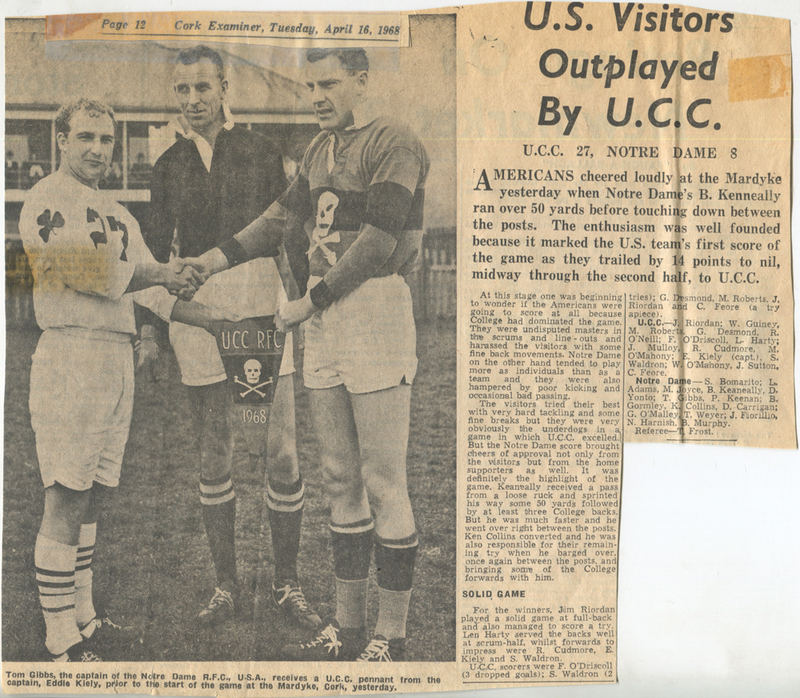 “My dad got this idea that I was to ride for Ireland in my mom’s homeland as an American-born athlete, and it came together perfectly,” he told Reuters at the time. 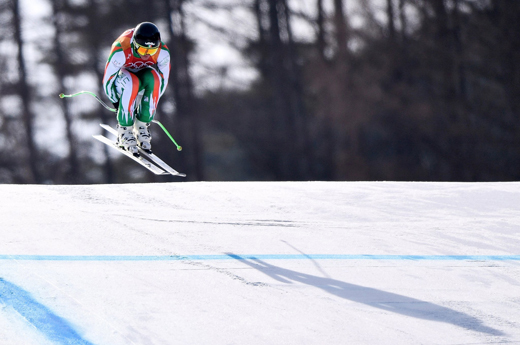 The first Irish skier in action at the 2018 Olympics was Patrick McMillan, in his Olympic debut. A County Clare native, he began skiing at age seven in Austria, (where he is currently based) while on family vacations. The second Irishman (and first in 20 years) to compete in alpine skiing, McMillan came 52nd of 85 in the men’s downhill, and hopes to continue to develop his competitive skiing skills, despite a late start at age 21. 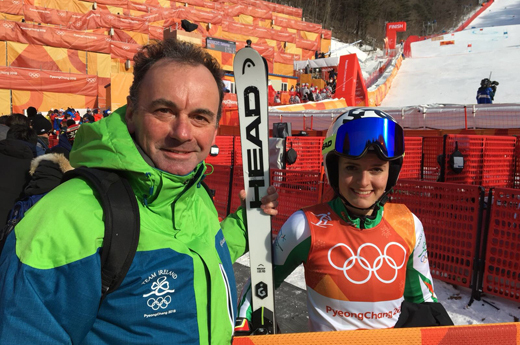 Also skiing for Ireland was Utahn Brendan “Bubba” Newby, who before his event excitedly yelled, “It’s dinna time!” Dubbed by Irish viewers as “The Corker from Cork” (he was born there while his father was a guest professor at UCC), Newby was the first Irish half-piper in Winter Olympic history. He finished 22nd of 27 in his competition. 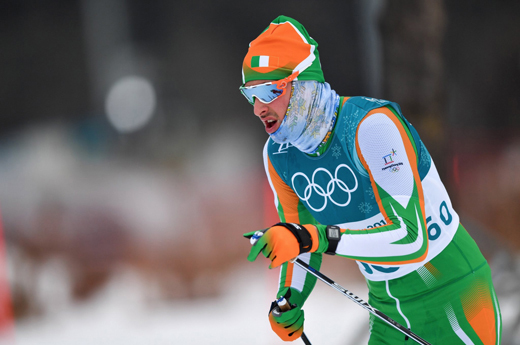 Finally, representing Ireland in cross-country skiing this year was Norwegian Thomas Maloney Westgård, whose mother hails from County Galway. He competed in in the men’s 15km free (ranking 63rd of 119), the men’s 15km skiathlon (placing 60th of 68), and the men’s spring classic (where he came in 62nd of 80). 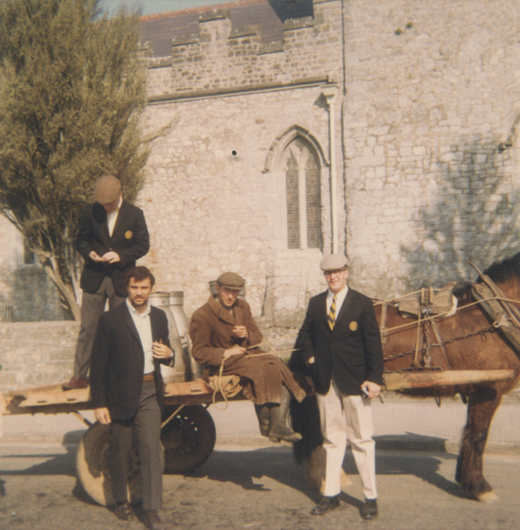 Mary Gallagher contributed to this report.